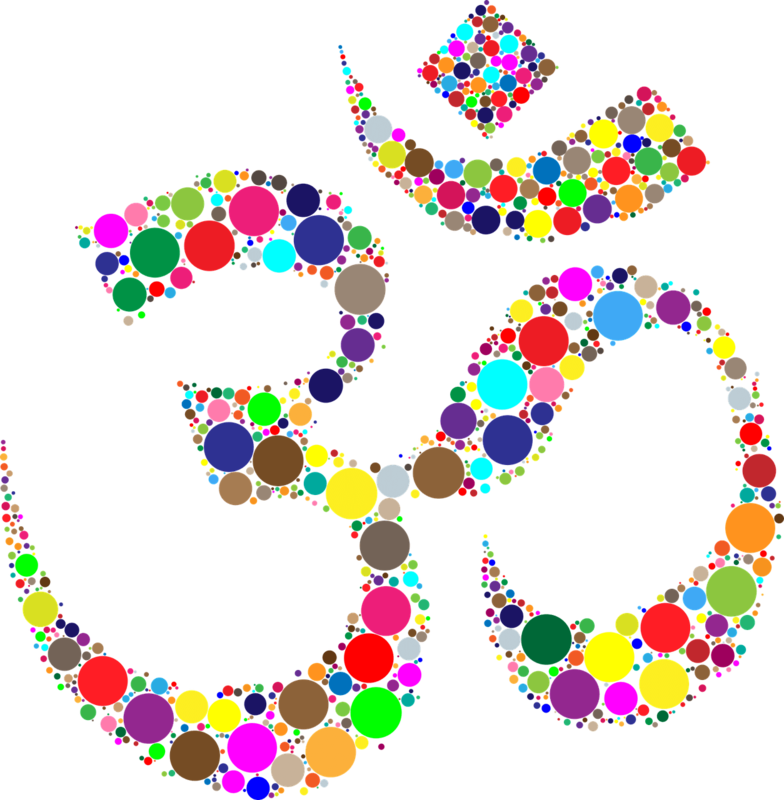 Well, in a calm and steady voice, I started chanting ‘om.’ Kind of like this, ‘OMMMMMMMMMMMMMM.’ Deep breath and repeat. My MIL giggled a little when I started but was amazed by how Kaiden responded. He stopped moving, quieted down, and stared at me. So here’s the thing. After Kaiden was born, I read a blog post/article about how a dad chanted ‘om’ to calm down his newborn. This was in the early days of mommy and Kaiden when sleep was more elusive. Desperate for sleep, I started changing ‘om’ as I willed my baby to sleep. And guess what…it worked! My fidgety baby would calm down in a matter of minutes. Thankfully, this chant still works like a charm. The minute Kaiden hears ‘ommmmmmmm’ he stops whatever he’s doing to listen. To be honest, I’m not surprised because ‘om’ is a sacred sound with high spiritual power. I just didn’t know how effective it would be. Chanting ‘om’ to a crying baby doesn’t always yield positive results. I highly recommend picking a sound or two (we love ‘om’ and ‘shhhh’) and starting early. With Kaiden, the shushing starting at the hospital and the ‘ommmming’ started when we got home. It’s like his conditioned to calm down! With that, have a happy and calm Monday. OMMMMMMMMMMMMM!